It can be quite frustrating when things go wrong with your Microsoft Access database. After you took the time to carefully input all that important data, the software refuses to cooperate with you. Perhaps the file you needed just wouldn’t open, or maybe you accidentally deleted some important information. We all know what that’s like, and it’s the sort of thing everyone hopes to avoid – but these things do happen from time to time. Fortunately, there’s a way to work around all those Microsoft Access mishaps. 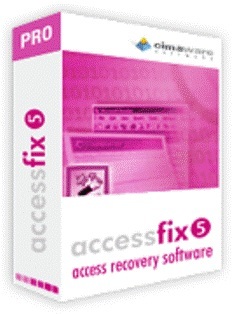 From Cimaware Software comes AccessFIX – a top-notch program that lets you repair, recover or undelete your database files. It repairs a corrupted database. What can you do when you can’t open your database, and all you get is an error message? No worries! AccessFIX will find and repair the problem so you can retrieve all your data. Building a database can be time-consuming, and it may even take a few years to enter all the critical information. Re-entering everything will definitely be tiresome – in fact, most people wouldn’t even bother to do it. It’s much easier to repair corrupted files than to recreate an entire database, and AccessFIX lets you do just that. You can be assured that AccessFIX does not alter the original files in any way, preventing further damage. There are times when you may be able to open your files, but things aren’t quite working properly. AccessFIX ensures that Microsoft Access operates smoothly. It lets you recover deleted items. 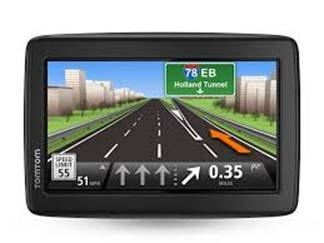 It provides a way to access your files even when you lost your password. Are you having a hard time remembering the passwords to your database files? AccessFIX provides an easy solution.AccessFIX lets you repair or recover your Microsoft Access database in just fifteen minutes. In addition, it’s entirely secure – the operation is performed right in your computer, so all your data remains confidential. 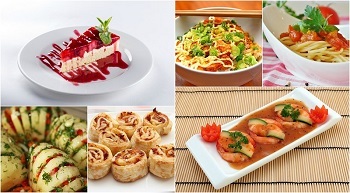 Crimaware Software has continually released exceptional products for nearly a decade. The company has made it a point to heed their customers’ opinions, incorporating their valuable insight into the development of their programs. 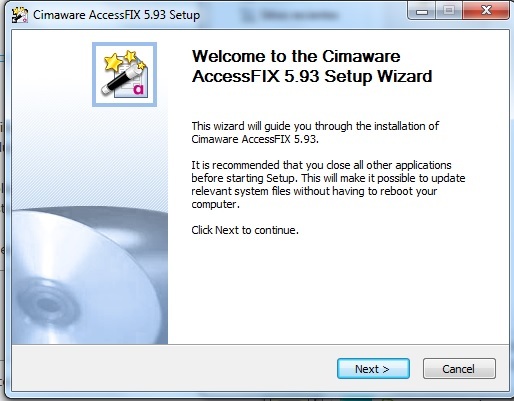 As a part of their commitment to excellent service, Crimaware Software has made it possible for you to test AccessFIX before purchasing the product. The viewer provides you with a detailed report of the database recovery, including all forms, queries, reports and all vital information. AccessFIX is a part of the OfficeFIX suite, which delivers a “No Surprises” guarantee for Microsoft Office users. It can be used on Microsoft Access 95, 97, 2OOO, 2OO2 / XP, 2OO3, 2OO7, 2O1O, and 2O13. If you’re currently having trouble with your Microsoft Access database, go ahead and try AccessFIX – you won’t be disappointed. How to install and work with AccessFIX? I appreciate your solution.To Repair and Recover Microsoft Access Database in effective manner you can also use SysTools Access Recovery Software which is designed with advance techniques and algorithms and restore MS access database in fraction of Moments. Check it out!!! This tremendous SysTools Access Recovery Software to repair MDB files & ACCDB files in few seconds. this is something i’ve never ever study.very detailed analysis. This is the best software for access database repair. I have tested AccessFIX and worked excellent. Thanks so much!!! Meet our Desi Superhero..Here comes A Flying Jatt!